This week I’m posting free patterns and a tutorial for sewing a Barbie/fashion doll quinceañera dress. Of course, this pattern can also be used to make your fashion dolls a wedding gown, prom dress, or just a lovely long dress. Yesterday I posted the skirt pattern, today I’m posting the re-designed bodice pattern, and tomorrow I’ll post a tutorial showing you how to sew the whole thing together. So be sure and come back tomorrow to see what I’ve got planned next! Sadly, I won’t be spending Valentines with Jack due to our long distance relationship, however I thought I’d share the lovely weekend we had together a few weeks ago, when I went to visit him in Aberystwyth. Aber is a town in West Wales (UK) which is quite historical, has a beautiful beach front and a quaint yet modern town. It has a ruined castle, a harbour, and a variety of bars and clubs, one of which is on the pier. Despite the cold, the views I managed to capture are truly stunning, and I came back to Leeds feeling like I’d had a mini seaside break. 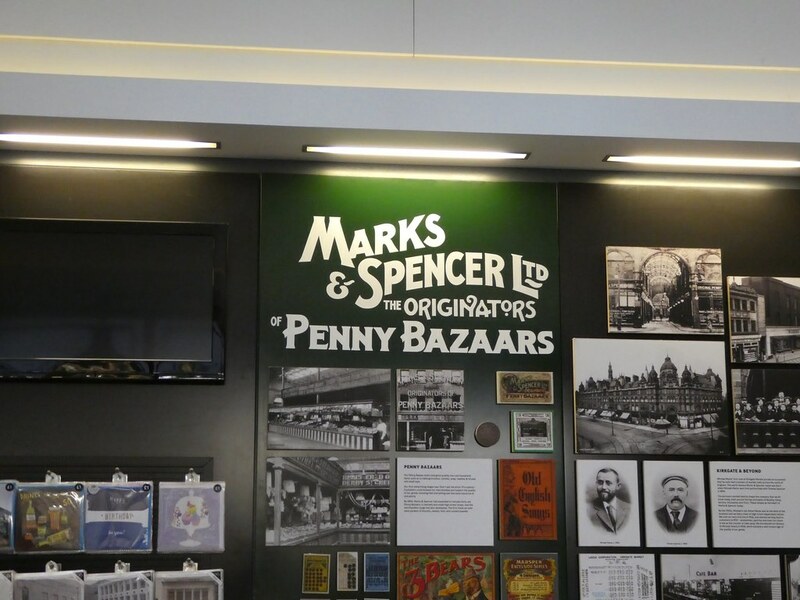 Michael Marks, a Russian born Polish refugee, opened his first penny bazaar in a covered arcade in Leeds in 1884. His slogan was ‘Don’t ask the price, it’s a penny’ and after successful trading, went into partnership ten years later with Tom Spencer, creating the beginnings of the company we know today. To celebrate the company’s 100th birthday in 1984, Marks & Spencer collected together many historical artefacts to create the company archive. 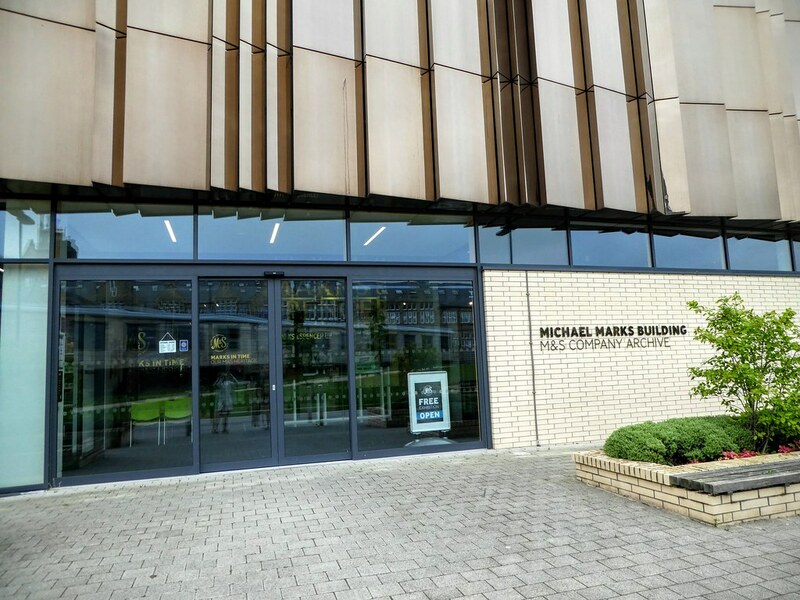 This archive now contains more than 70,000 items from 1884 to the present day and is now located on the Leeds University campus in the Michael Marks building, approximately 20 minutes walk from Leeds railway station. Further details can be found on the Marks in Time website.